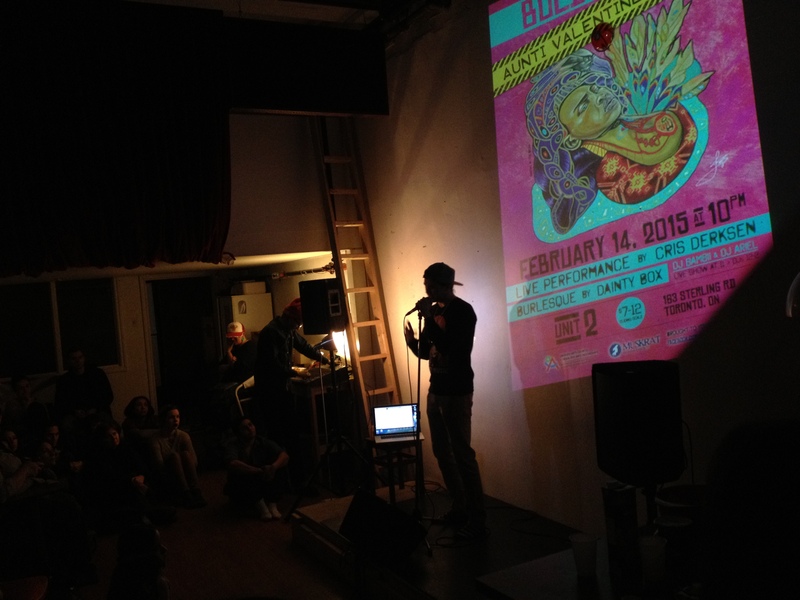 Frank Waln was in Toronto in February 2015 for Indigenous Education Week at First Nations House. Indigenous Waves caught up with him in the studio while he was in town, and then later at an intimate listening party where he performed all new material from his upcoming album. In the second half of the show, Aaron Sykes, Aboriginal Recruitment Officer for University of Toronto’s Transitional Year Program drops by to share some information on the program and how to apply. Frank Waln is a Sicangu Lakota hip hop artist originally from The Rosebud Indian Reservation, South Dakota. Currently he resides in Chicago, Illinois.